We are so excited to share with you some key highlights from last year! 2015 was an amazing year for Transforming Faces, and we are very grateful to our partners, donors, supporters and friends from all around the world who helped make this possible. Here are five key achievements that we want you to know about! 1. 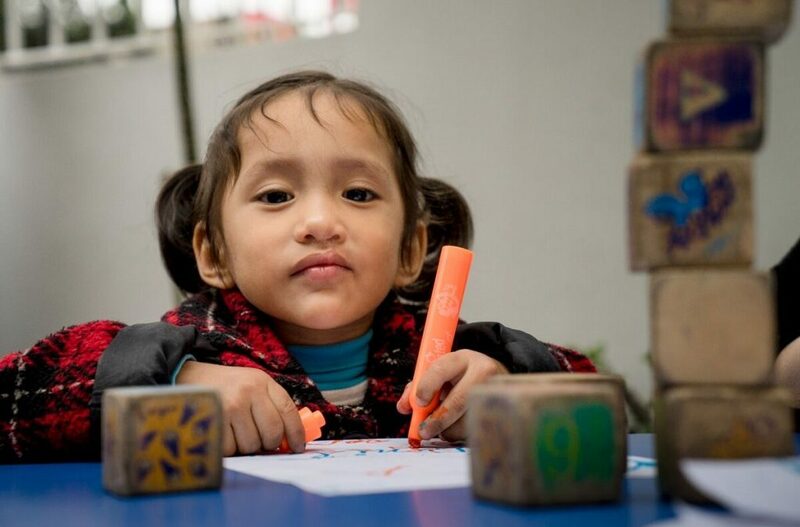 Our Impact: TF continued to provide comprehensive cleft care all around the world. 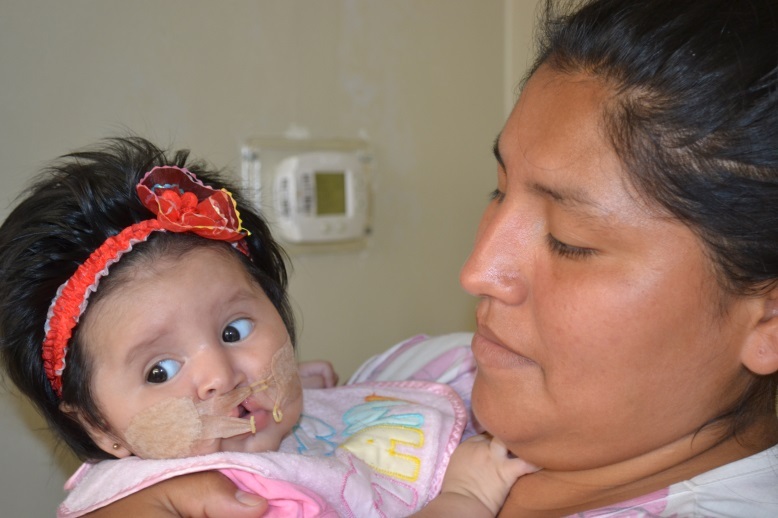 Last year, we were able to support 2024 patients, 285 cleft repair surgeries, and 16553 treatment interventions. 2. NAM Training: In February, Transforming Faces invited six medical professionals from Peru, Argentina and Chile to Toronto for our first-ever nasoalveolar molding (NAM) training. The results achieved since far surpassed our expectations. Since February, more than 15 medical professionals have implemented the use of the NAM technique to support over 100 patients. Another training course is now being organized by the original participants from Chile to increase the use of NAM throughout South America. 3. 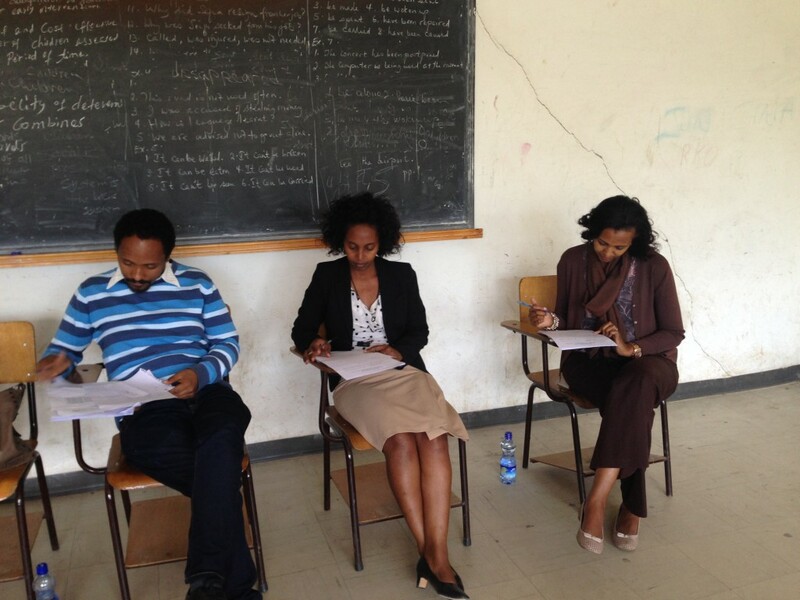 Ethiopia Speech Curriculum: To address the shortage of speech professionals in Ethiopia, TF helped develop a university level speech curriculum. In August, 2015, this curriculum was formally approved by the Academic Commission of Ethiopia. By the end of the year, the first cohort of eight students were enrolled. 4. 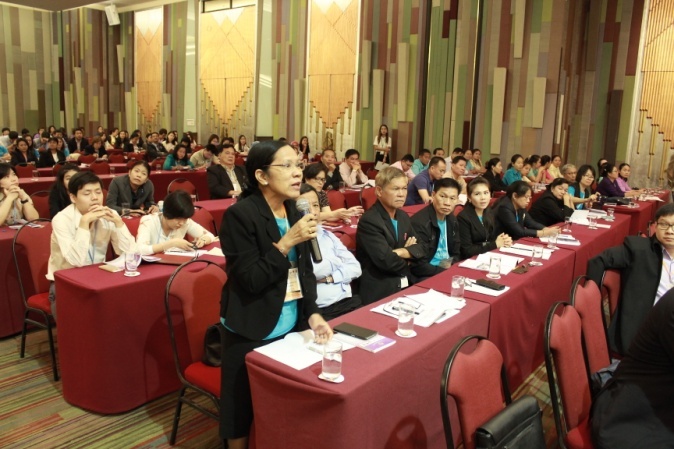 Thai Cleft Congress: TF’s partners in Thailand organized the 8th Annual Thai Cleft Congress in Khon Kaen in November. TF was thrilled to sponsor the participation of 30 health professionals from Laos, Thailand, Myanmar and India. The conference focused on multidisciplinary care and strengthening partnerships between cleft professionals. Over 400 global delegates participated. 5. 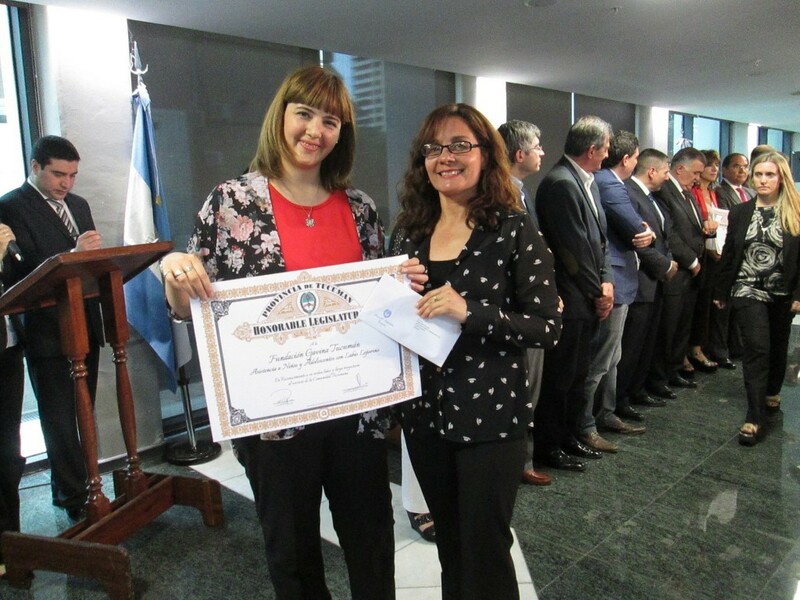 Award in Argentina: In December 2015 , our Argentinian partners, Fundación GAVINA were acknowledged by the local provincial government for their excellence in the non-for-profit sector. They were presented with a certificate of distinction, cited as one of the most important foundations in the province, and were awarded $10,000 CND. Way to go GAVINA! We are in the process of finalizing our annual report and look forward to sharing more updates and stories of transformation with you soon!